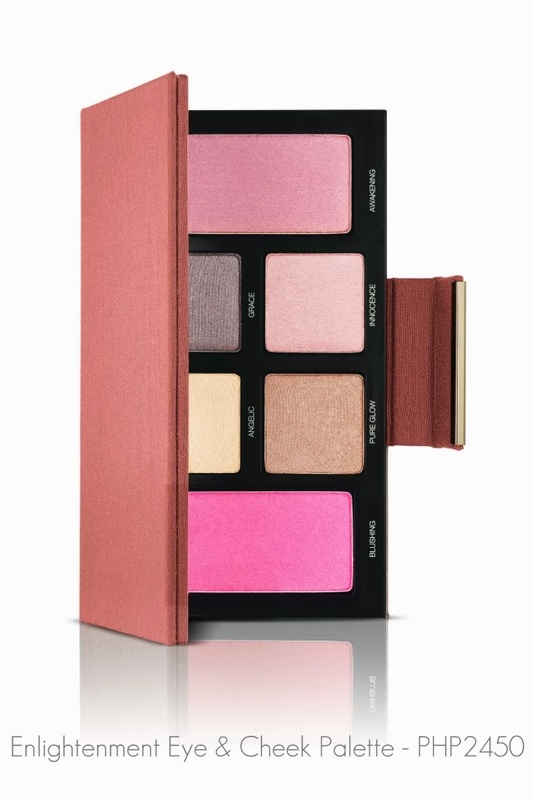 It seems like Spring 2014 is all about metallic eye shadows, sun-kissed cheeks and peachy-pink lips. Just like Stila's, Laura Mercier's spring collection features lovely metallic eye colours in copper, platinum and gold. Begin every makeup application with Laura’s Flawless Face. 1. 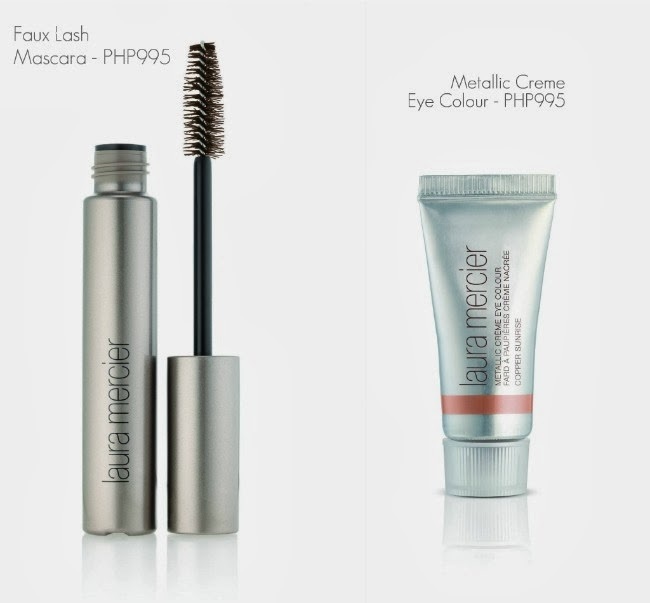 Apply Metallic Crème Eye Colour in Platinum to eyelids with fingertips. 3. Lightly apply Eye Colour in Angelic along bottom lash line. 4. Apply Crème Eye Liner in Graphite along top lash line with the Angled Eye Liner Brush. 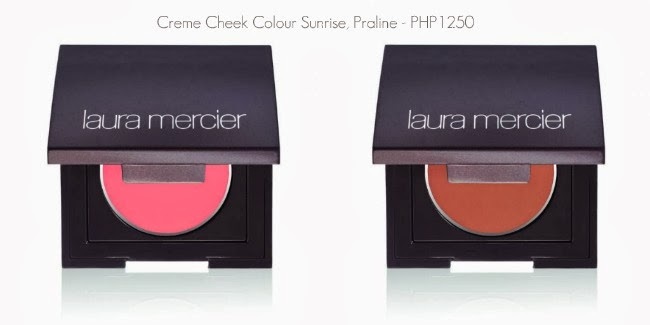 Using the Crème Cheek Colour Brush, add a pop of colour to apples of cheeks with Crème Cheek Colour in Sunrise. 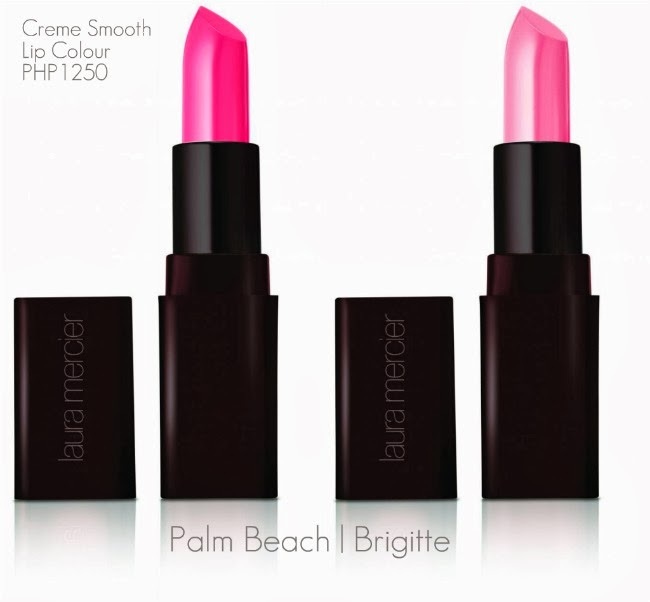 Softly apply Crème Smooth Lip Colour in Palm Beach to lips. 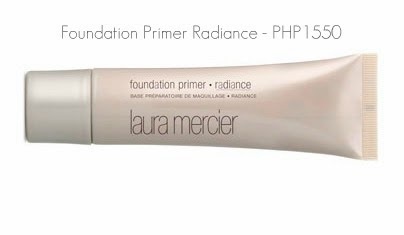 Check out Laura Mercier's Spring Renaissance collection at The Beauty Source of all Rustans Department Stores nationwide.